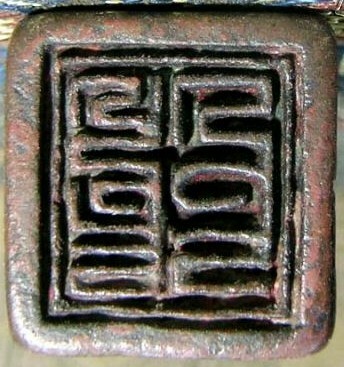 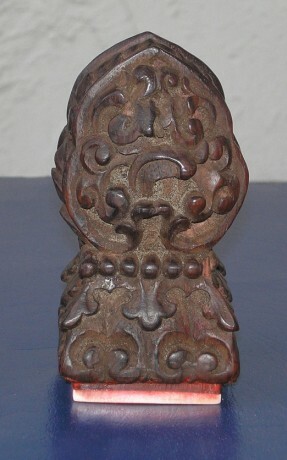 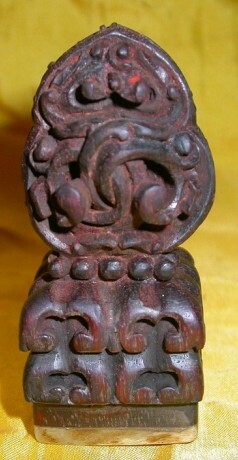 The Jin Dy seal you show is made of bronze. 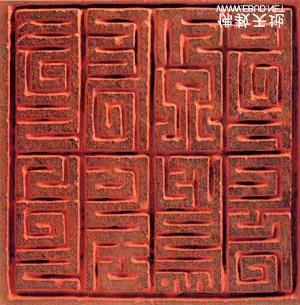 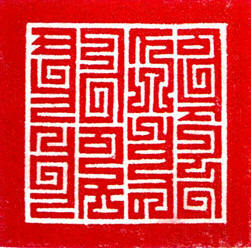 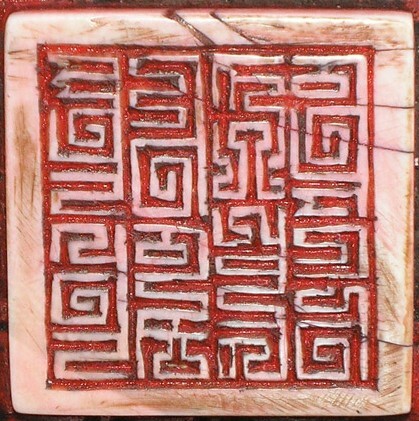 Do you think Jin Dy seal could be made of carved stone ? 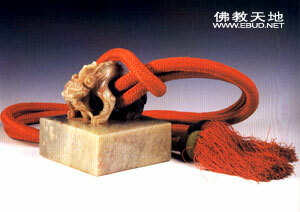 Official seals were always made from bronze (or occasionally a more precious metal). 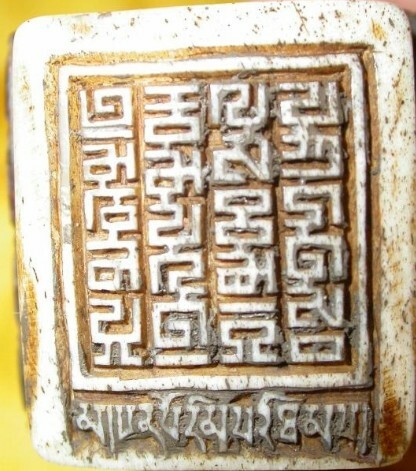 A carved stone seal with an inscription that is an official title is almost certainly a fake. 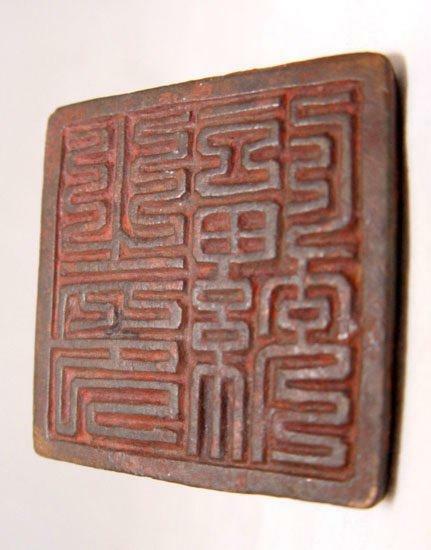 Other types of seal could have been carved in stone, but I would be suspicious of *anything* sold in China or on ebay that is claimed to be an antique.